Avail from us Craft Paper Rolls that are made available at the most affordable rates by us. Made from 100% virgin wood pulp, our Craft Paper Rolls find usage in packaging purposes. 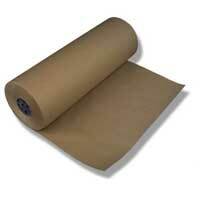 Craft Paper Rolls are available in different colors suiting different preferences of the clients. 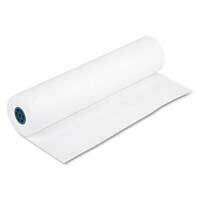 Besides, clients can avail Craft Paper Rolls at very affordable rates suiting budgets of all.